It was the usual drive to the airport. Flying between Philadelphia and San Francisco at least four times a year, I feel like a professional. I know where to eat, what my usual gate is and how much time to leave myself to get through security. But instead of pulling up to my beloved American Airlines gate, I pulled up to the International terminal. I looked at my ticket for Scandinavian Airlines and felt unsettled. It reminded me much of the feeling I had when I left to start my first year at Villanova. The feeling of intimidation and excitement, knowing that the next adventure would hold some struggles and produce some precious moments. I looked out of my window, nearing the end of the 11-hour flight, and instead of seeing a wooded Main Line landscape evolve into a Philadelphia city-scape, I saw wind turbines in the middle of the ocean. I saw lush flatlands of the greenest grass I’ve ever seen. I saw the weaving waterways and canals that help define Copenhagen’s geography. Instead of moving into Good Counsel on South Campus, I was moving into a quintessential European flat, positioned right above a coffee shop on one of the busiest streets in Copenhagen. With no Orientation Leaders to help us in, my flatmates and I struggled to pull our 50-pound bags up the staircases. All I wanted in this moment was to leave my bags in my room and go to Connelly to grab a caramel iced coffee with my best friends. I wanted familiarity and comfort. I wanted my best friends with me to help me navigate a new, overwhelming city where they spoke a funky language. The first few days in the city, I felt like a tourist. Everything was still so new, classes hadn’t started and I was still meeting so many new people in my program. I kept forgetting what the time change was, annoyed my friends wouldn’t respond until a few hours later because I texted them at 3 a.m. I treated my first week here like a vacation, too turned around to go grocery shopping. I didn’t understand what the labels meant, the currency still felt like Monopoly money and I didn’t know what my schedule would be like yet. I couldn’t tell what was “expensive” for a coffee, and what was simply unreasonable. I then thought to myself, if I can figure out the differences between meals, points and MPES, I can figure this out. Once you get the acronym down (Meal Plan Express), you understand it’s just like a meal but you use it at the grab-and-go options. I have now figured out the easy conversion for Danish Kroner to US dollars (you just type it into Google). During my first day of classes, I started to feel more confident after seeing more familiar faces on my way to class and was very excited about all of the classes I would be taking (with the possible exception of Danish – nothing sounds remotely familiar!). After my first day of class, however, I came back to my flat and questioned what I was doing. I saw photos and Snapchats of all of my friends reuniting after a summer apart. I saw all of the fun times they were having without me, all of the memories they would be making that I was missing out on. I longed to be in my apartment on West Campus with my friends, watching a movie or talking about something funny that happened on my way to class. I wanted to be where comfort and familiarity were. 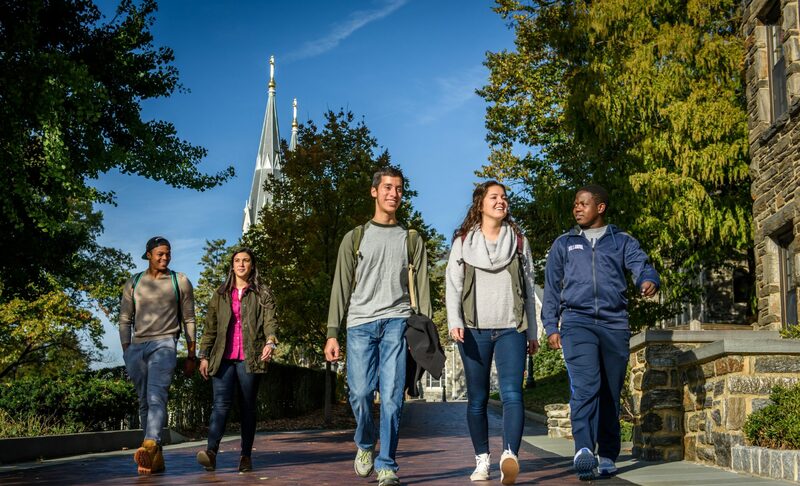 Yet, I had to remind myself of how I felt my first week at Villanova – that despite all of the kind people I’d met, engaging professors I’d learned from and exciting experiences I’d had, I still felt scared. Now, with Villanova feeling like home, I can see that these intimidating experiences often lead us to the most rewarding journeys. 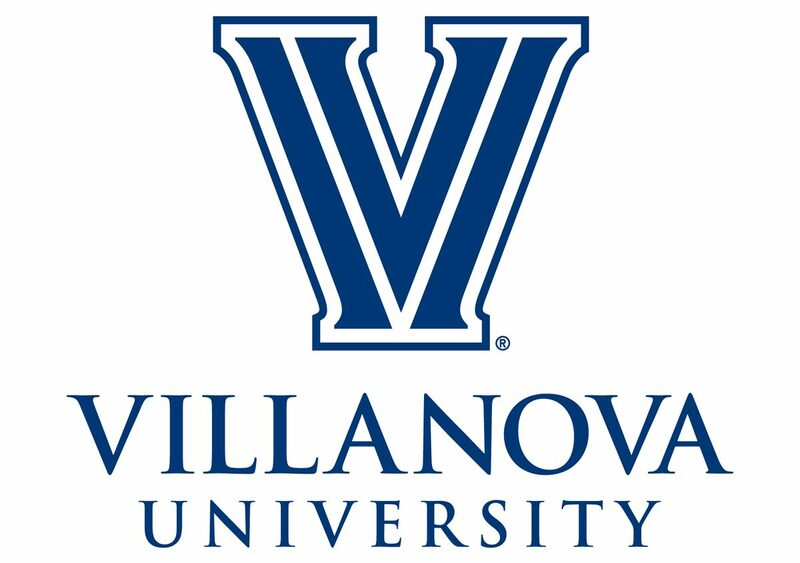 Once an incoming freshman, scared to move across the country, I now think of Villanova as one of the most comforting places to me. Now, a junior in an unfamiliar city in a different continent, I’m excited to see where this journey leads me. I look at how much I’ve grown since enrolling at Villanova, and I hope that this experience abroad will only help me further what I’ve learned. Although nothing can replace the feeling of sitting by the Oreo with some of your best friends, nothing can replace the feeling of taking class in the middle of a beautiful European metropolis – both experiences will help shape an unforgettable college experience. Next postTo Apply Early, Or Not?